The Blue Mountain Team Challenge is suitable for schools, youth groups, families or adult groups, special events – Birthdays, anniversaries, Stag/Hen groups and corporate groups. The Blue Mountain Team Challenge is fun, exciting and challenging – try our Blue Mountain Team Challenge and combine this with a choice of exciting adventure activities for an action packed day. The Blue Mountain Team Challenge takes place in the Derbyshire Peak District in the Matlock, and Hathersage area or alternatively, the Blue Mountain Team Challenge is portable – we can bring this activity to you at your venue or accommodation! Challenge your group of friends, whether a small or large group, to test their problem solving and team working skills by successfully overcoming a series of tasks. 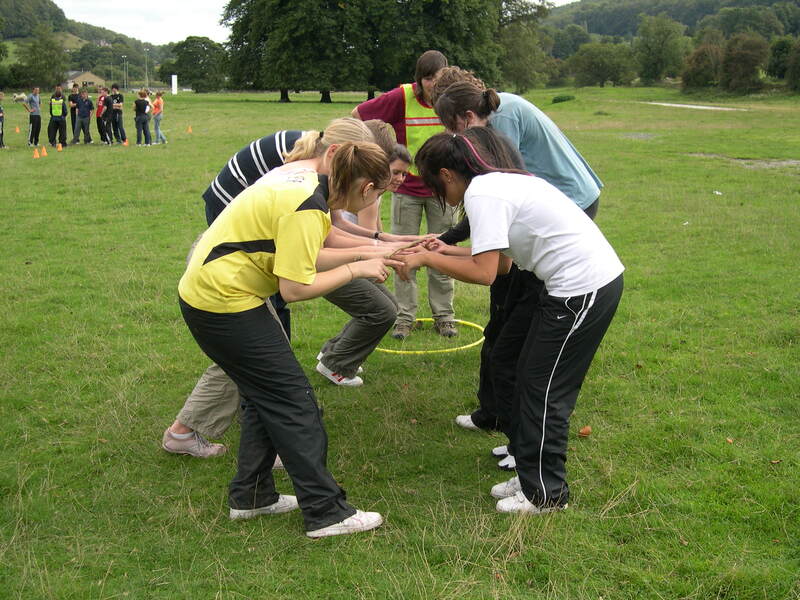 The event can be competitive with each team competing against the clock or with each other or alternatively, a team debrief, with feedback from an outdoor instructor at the end of each task and then onto the next challenge. Your instructor will outline the task. Each task takes approximately 30 minutes to complete. 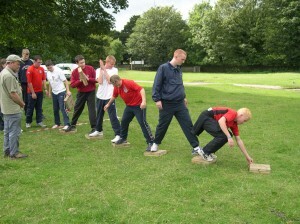 The Team Challenge includes a variety of challenges over the morning or afternoon (3-4 hours). Try the Team Challenge during the morning followed by a choice of adventure activities in the afternoon.